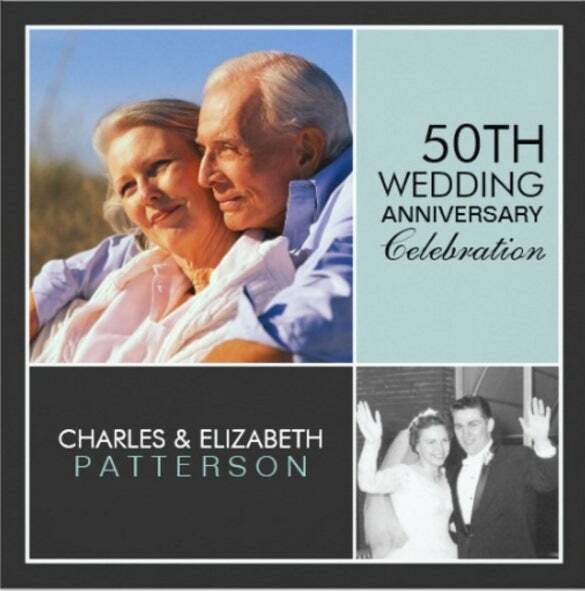 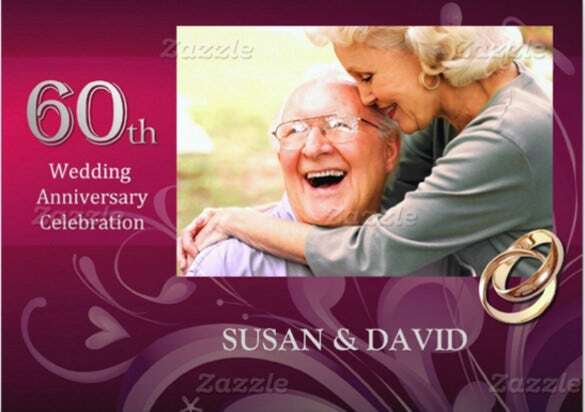 Anniversaries are a way to express your love and affection towards your loved ones. 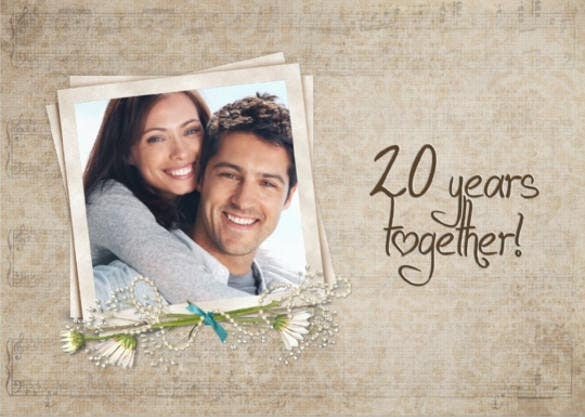 Be it birthday party, or marriage anniversary, or any other type of anniversary party, it also becomes an excuse to gather all your close friends and relatives together. 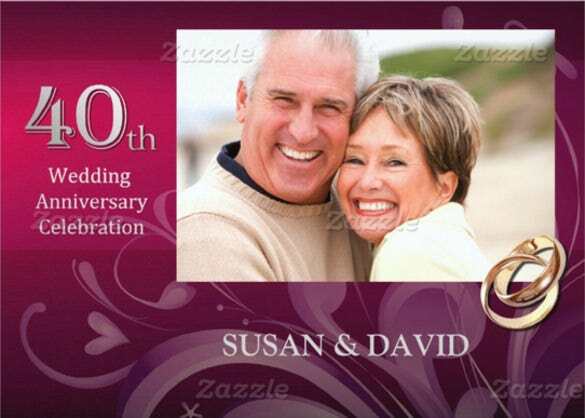 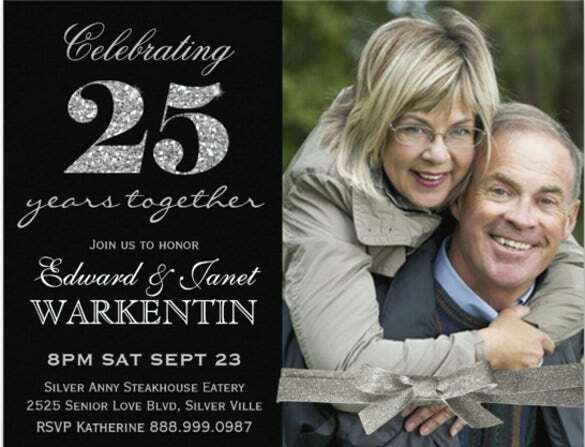 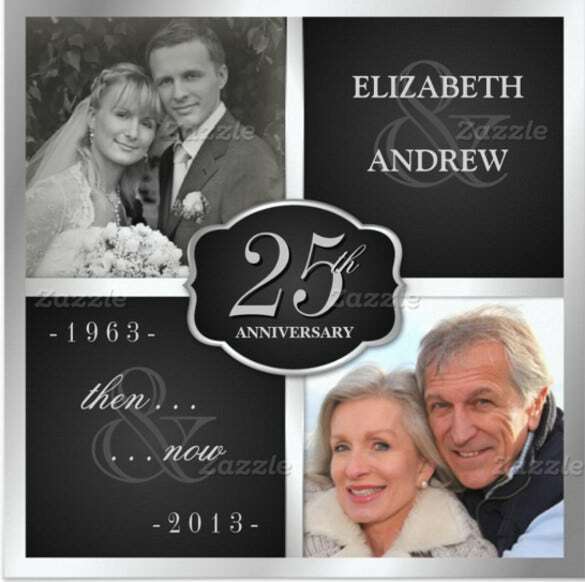 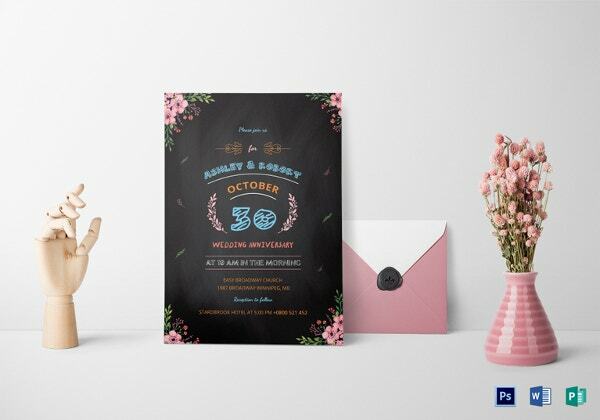 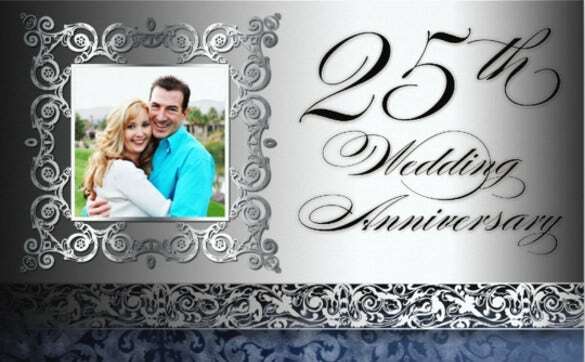 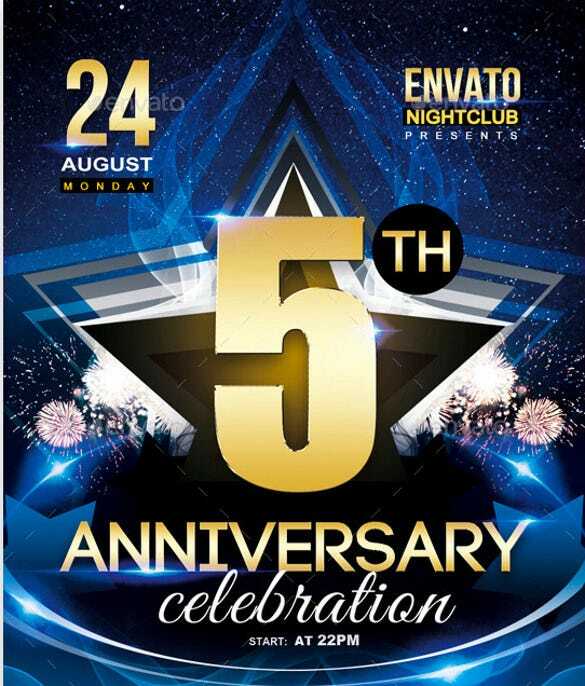 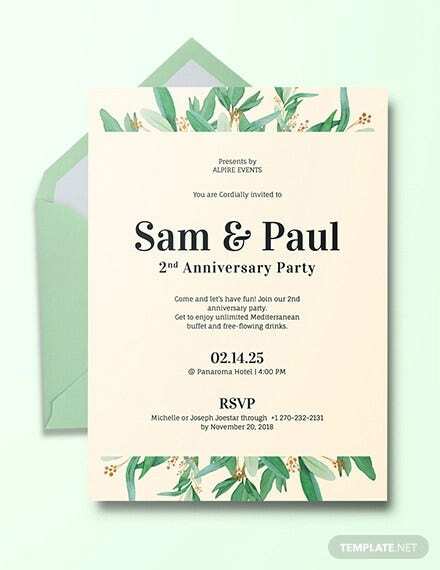 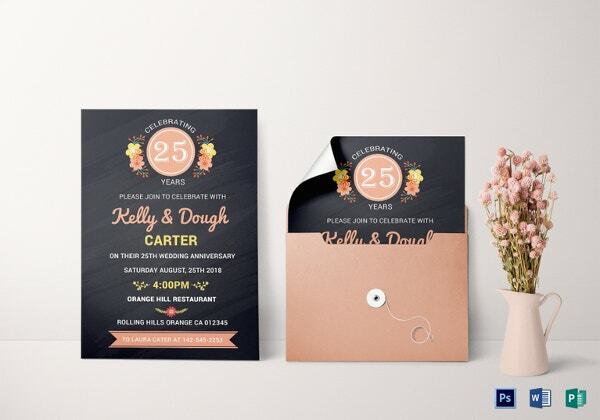 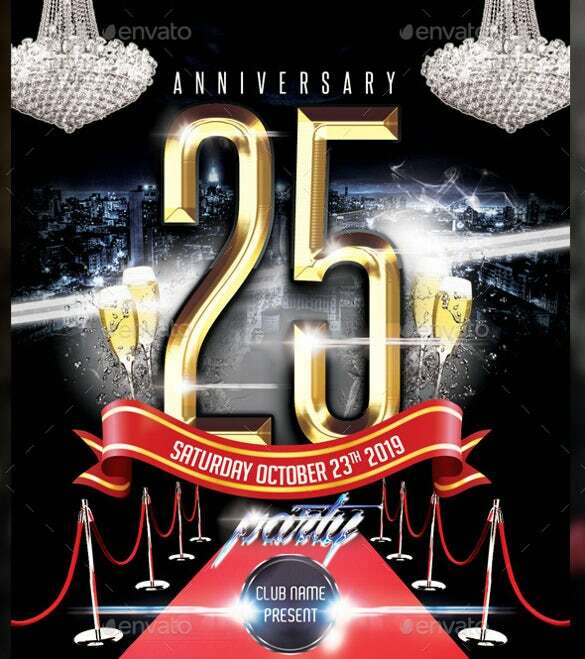 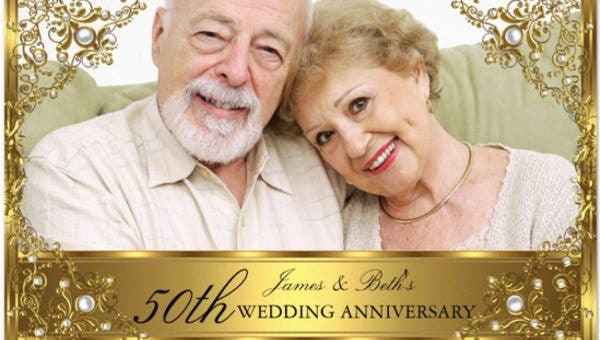 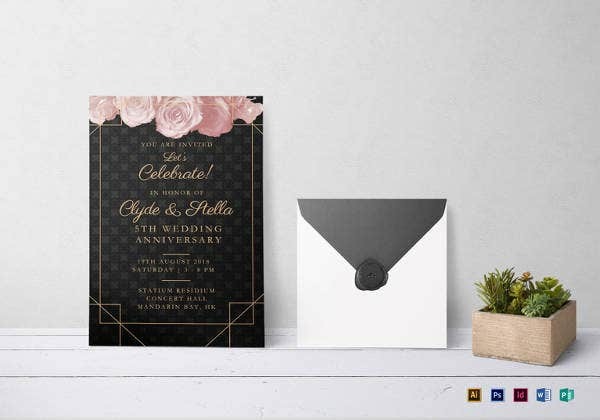 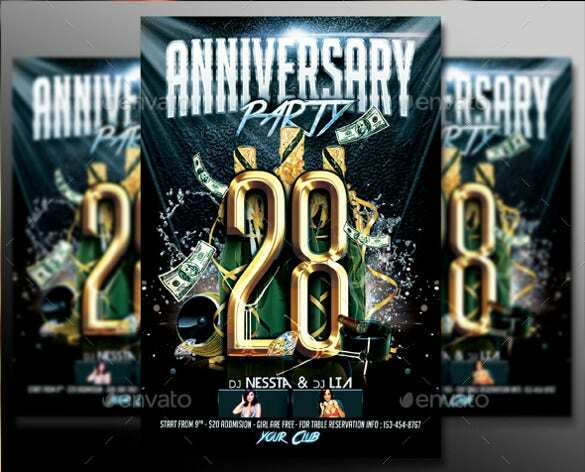 We bring to you a wide range of anniversary invitation templates so that you can choose your desired template from our samples and get your card in superb fashion. 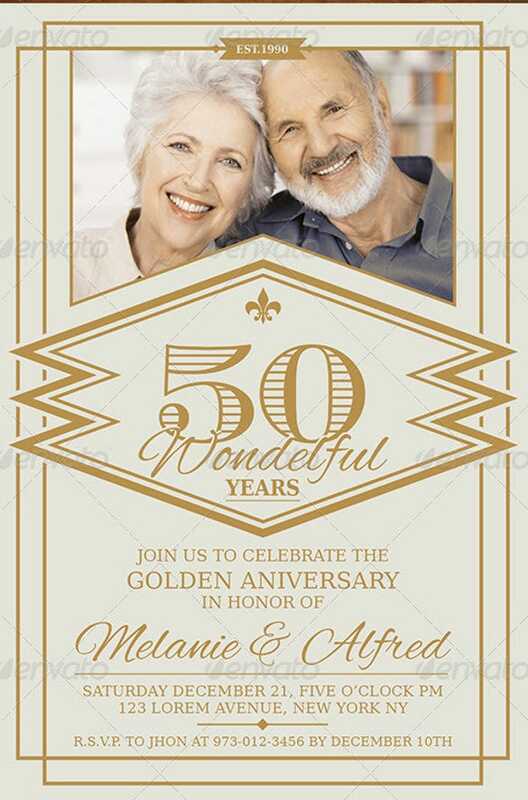 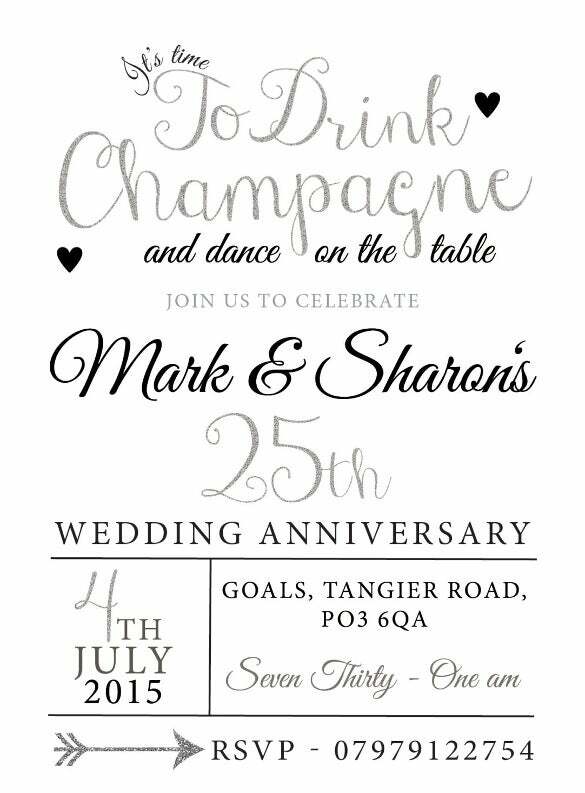 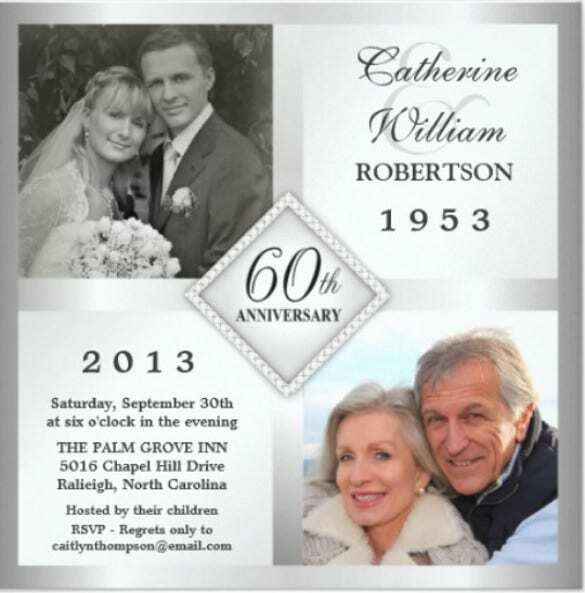 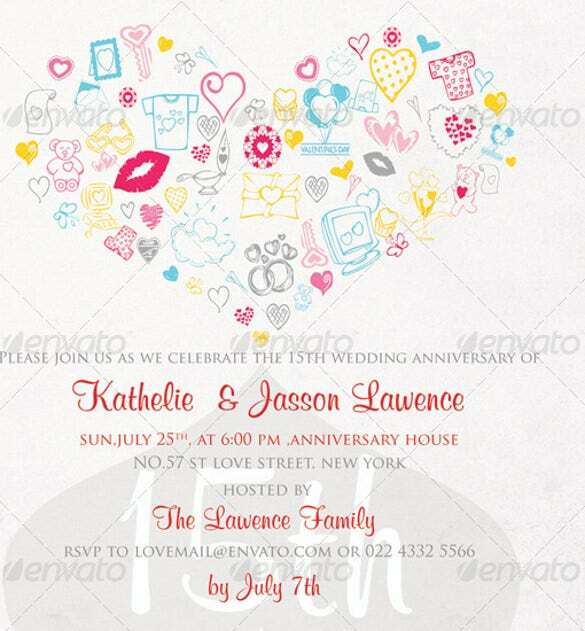 You can see Passport Invitation Templates Here. 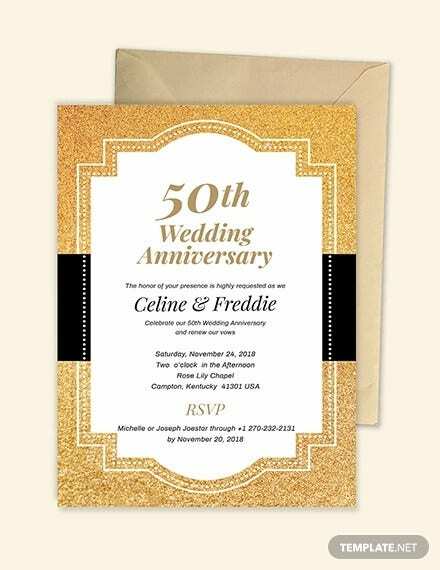 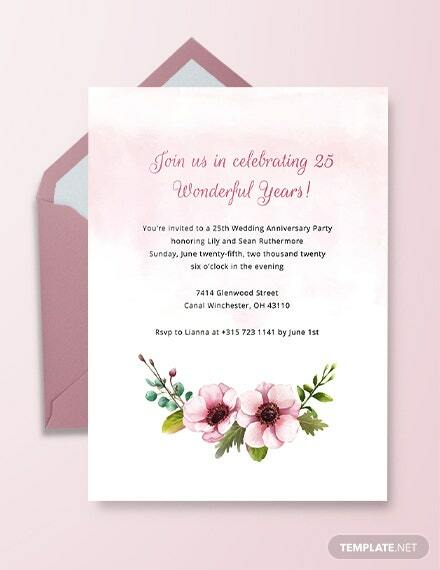 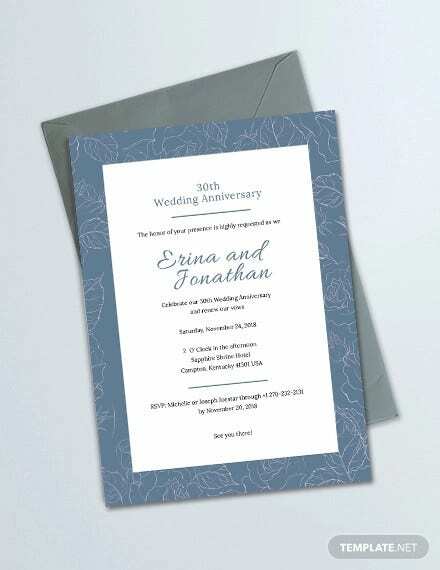 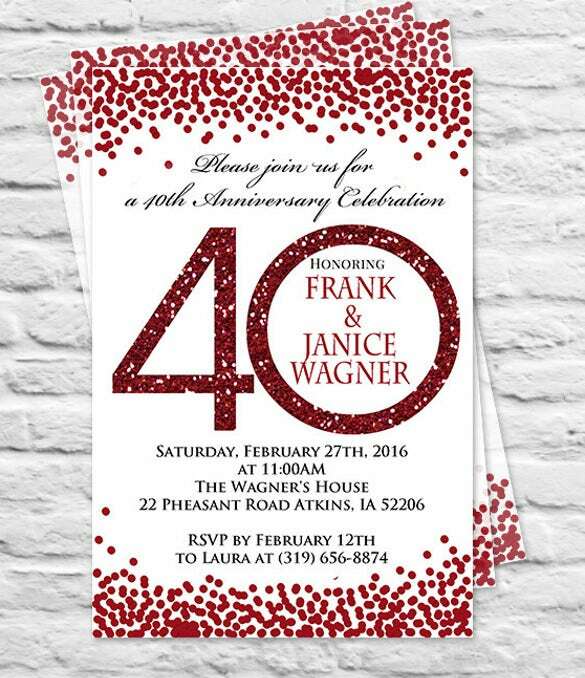 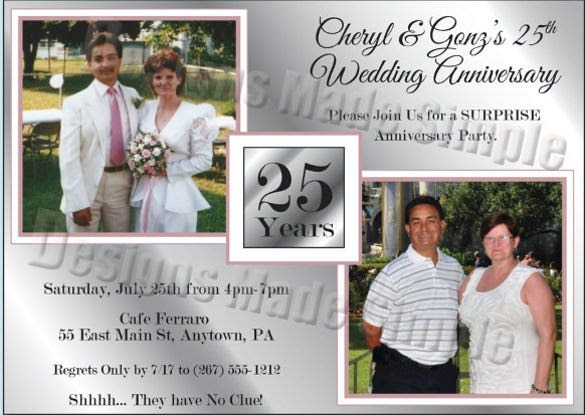 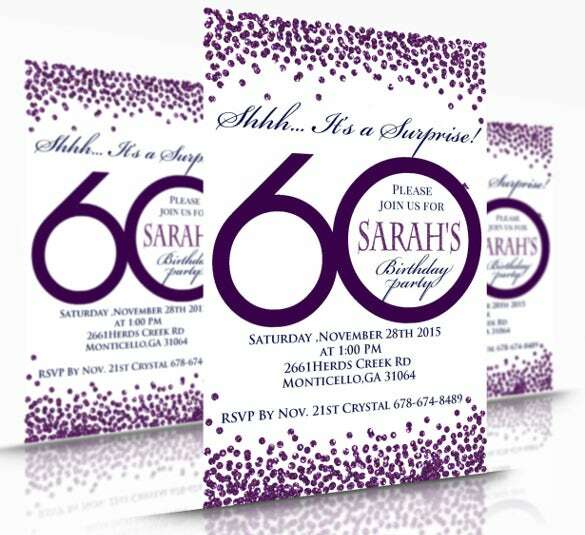 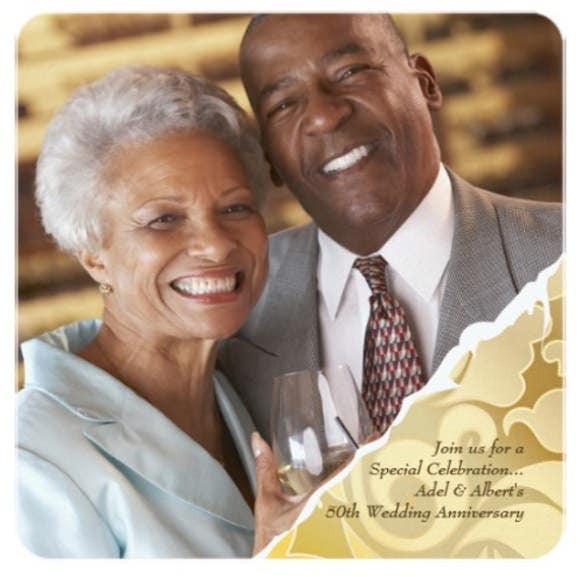 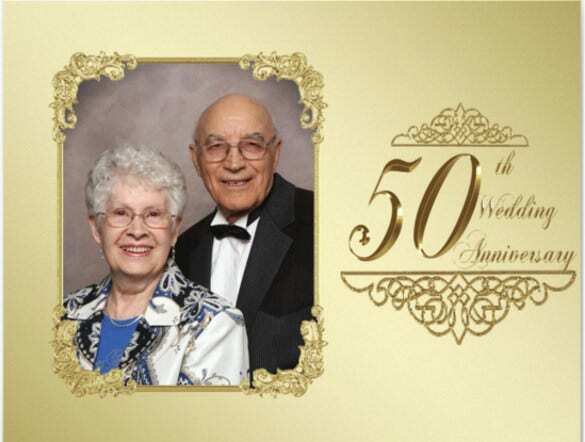 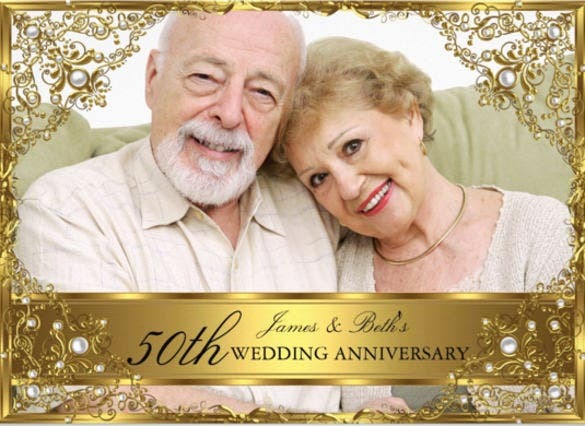 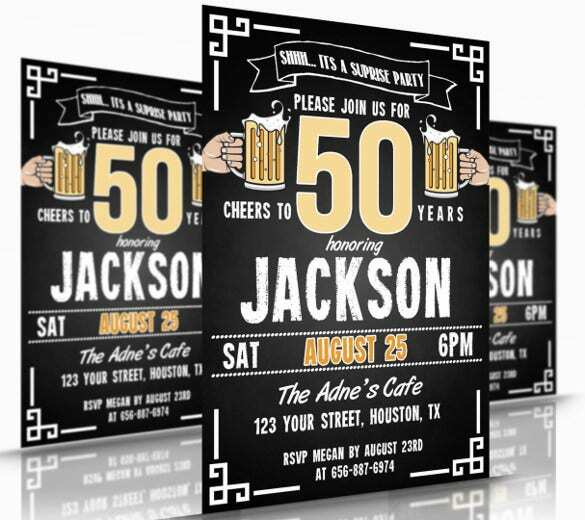 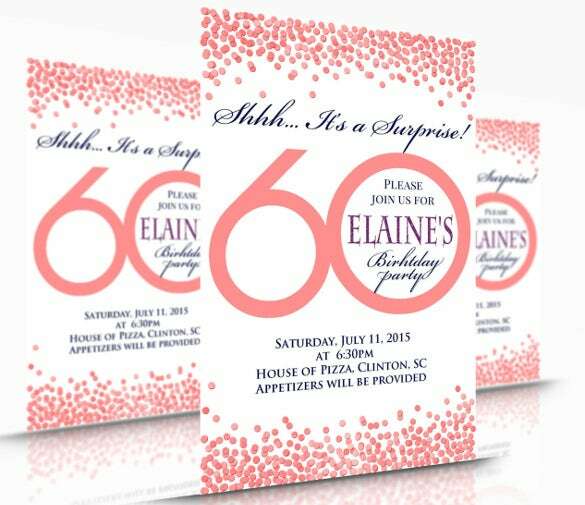 Our cards are present in various formats such as PDF and word document and you can download the examples of Invitation Templates from our website for your comfort and satisfaction.